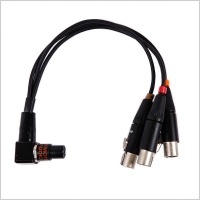 Designed to perfectly fit Sony F55 Camera. 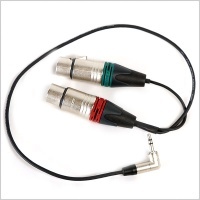 Pinknoise Custom high quality cable. 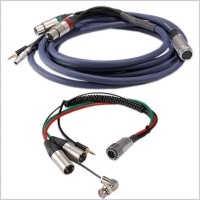 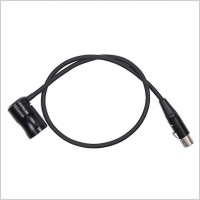 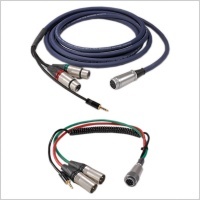 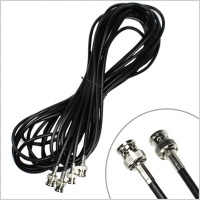 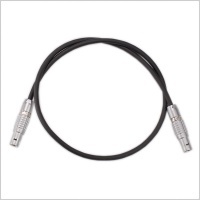 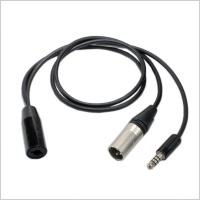 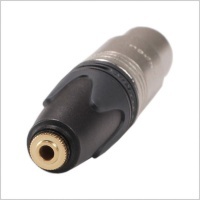 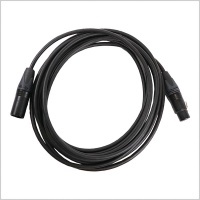 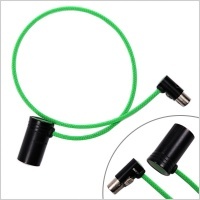 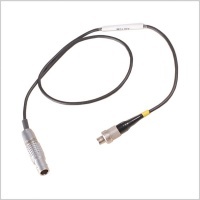 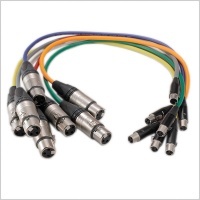 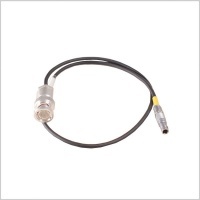 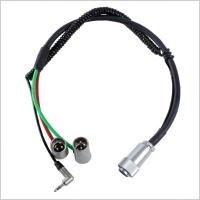 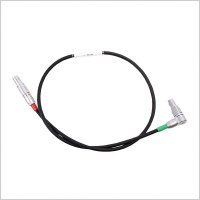 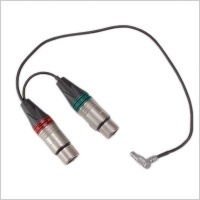 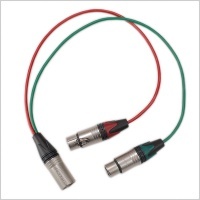 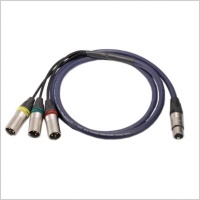 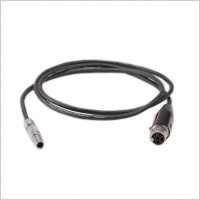 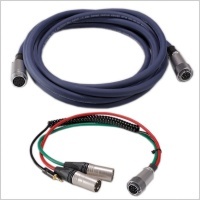 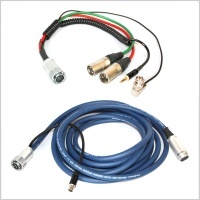 Mixer loom tail to use with industry standard cable configurations. 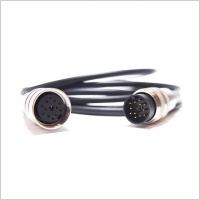 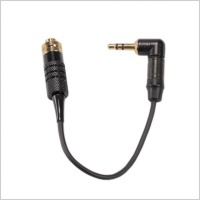 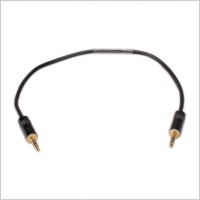 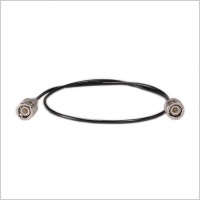 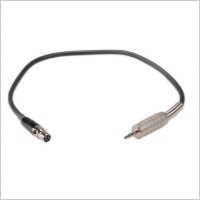 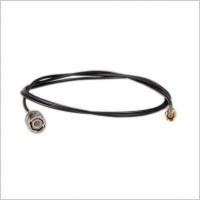 3.5mm connection has spiral cable for extra flexibility. 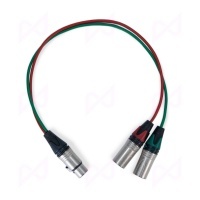 Superb quality one piece design mixer loom.